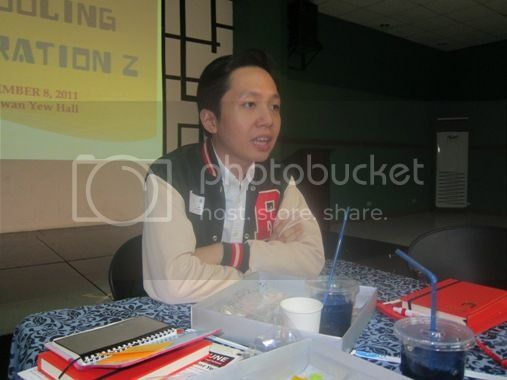 I was one of the mommy bloggers who got invited to a round table discussion entitled “Schooling Generation Z” at Reedley International School in Libis, Quezon City last Thursday, December 8, 2011. I confirmed my attendance right away because my son is going to big school next year, and while we have already chosen where to enrol him, it still pays to be informed about what other schools are offering. The purpose of this group discussion was two-fold. First, they wanted to get the parents’ perspective on how they choose the school for their children. Second, they aimed to showcase Reedley’s unique approach to education. 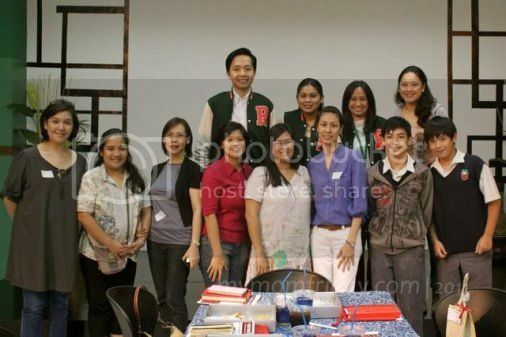 Reedly International School was founded by Mrs. Nellie Aquino-Ong in 1999. It started as a review center for students who want to get into the country’s top universities. In 2000, Reedley opened as an Upper School with 80 students, but they now have Lower School (Grades 1 to 4) and Middle School (Grades 5 to 7). They currently have 500 students from 19 different nationalities. •	Review Programs for College Entrance Tests. •	Small class sizes of 18 for Lower School, 20 for Middle School and 25 for Upper School. 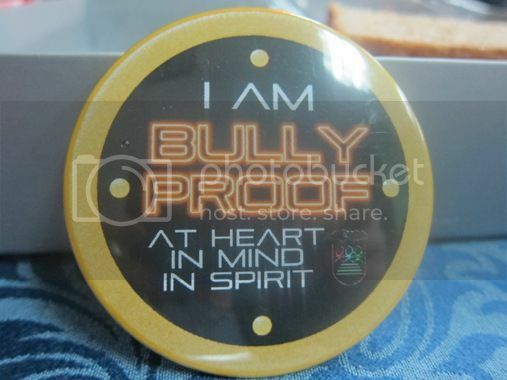 To stop bullying in school, Reedley recently launched their anti-bullying campaign with this slogan “I Am Bully Proof At Heart, In Mind, and In Spirit.” This includes contract signing and pledging of both students and teachers and the wearing of the bully-proof pins. To help advance their anti-bullying campaign, Reedley lined up several activities such as essay writing contests, poster making contests, film showing, pirate family month, video presentations featuring testimonials of students who used to be bullied and kindness overdose. I was impressed by what Reedley has to offer its students. I would have liked to see my son study in this school if only we could afford the tuition costs. You can learn more about Reedley International School by visiting their website. This entry was posted in Anti-bullying Campaign, Reedley International School, School Review. Bookmark the permalink. it was a good school di ba? it is good to know that some schools are still well rounded. Great post Tetcha! 😉 I appreciated the school even better after this session. Hope other schools will likewise strengthen their anti-bullying campaign. ← Mommy Moments: Christmas Bonding with My Girl Friends!